If you are a candidate looking for your next opportunity or know someone who is, Crazy, Stupid, Love is a lesson in the power of the executive makeover. Steve Corell portrays a man who has gotten so comfortable in his marriage that he has stopped trying, much in the same way some executives do later on in their careers. 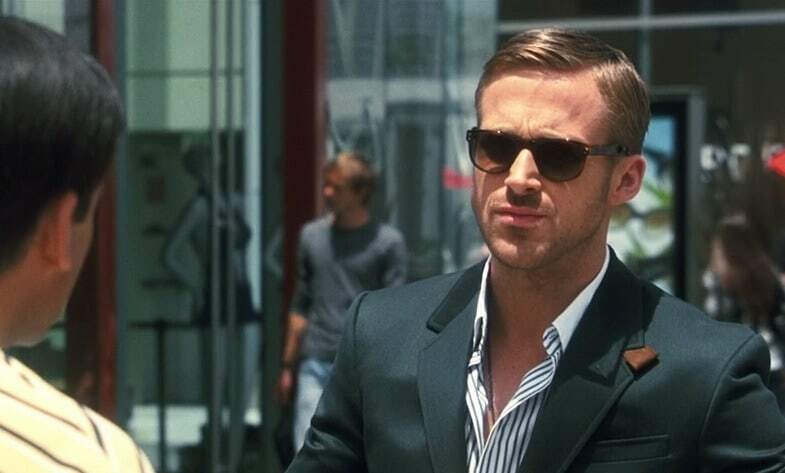 He meets Ryan Gosling who is, in every sense of the word, a “player”. Boomers are competing with the Ryan Goslings of the workforce. It may sound harsh, but as a television-journalist-turned-recruiter, I am painfully aware of the power of first impressions. In television, there are whole armies of people that help polish talent to such an high-buff shine that it is as if you are staring into the sun: nutritionists, fitness trainers, hair stylists, colorists, make-up artists, fashion stylists, alterations tailors, dermatologists, cosmetic dentists, plastic surgeons, photographers, lighting pros, photoshopping air-brushers, publicists, and, if you’re lonely, an entourage. One minute, you’re an average Joe or Jill fading into the woodwork. The next minute — cue music — you are making an entrance. Of course, you then have to live up to the promise of all that, but that’s a problem every candidate should have. However, far too often, gifted executives get overlooked because they haven’t paid enough attention to how they “present”. In the world of executive search, we talk about whether a candidate “presents well”. Tragically, whenever there are layoffs, boomers are among the first to go and they are among the last to be hired back because, well, they often look so old. I’m not talking actual age, but rather a state of body and mind. We can’t pull all-nighters like we used to. Our bodies don’t bounce back like they did before. Suddenly, we really do have to start taking care of ourselves. So our habits need to change at a time when we’re old dogs contemplating new tricks. As a culture, we have grown very sophisticated in our sense of style. In earlier years, young girls looked to their mothers for fashion cues. Now, according to new research reported in the Atlantic Monthly that’s coming out in the Journal of Consumer Behavior, girls look to celebrities, and mothers, in turn, look to their daughters for guidance on style. Celebrity style is now the standard, from head to toe. While baby boomers are often really good at what they do, frequently they stop trying in other ways. They’re not as hungry as they used to be and most of them stopped dating long ago. So they rarely worry about looking hot or keeping up with the latest fashion trends and coolest technologies. On top of that, physical aging definitely exerts a downward drag on efforts to profile as a player. Time is not our friend. That is why most senior executives need to de-emphasize the “senior”: increasingly they’re up against the Ryan Goslings of the business world. The good news is that boomers now have the secret to remaining as young as nature will allow: simply exercise, big time. The book Younger Next Year can serve as your guide. In addition, it helps to bring in expert advice. The Good Search makes it a practice to refer senior executives to a “dream team” of image experts for a simple refresh to update your look. In the end, an executive makeover for jobseekers isn’t about making you into someone you’re not. It’s about making you all that you can be.